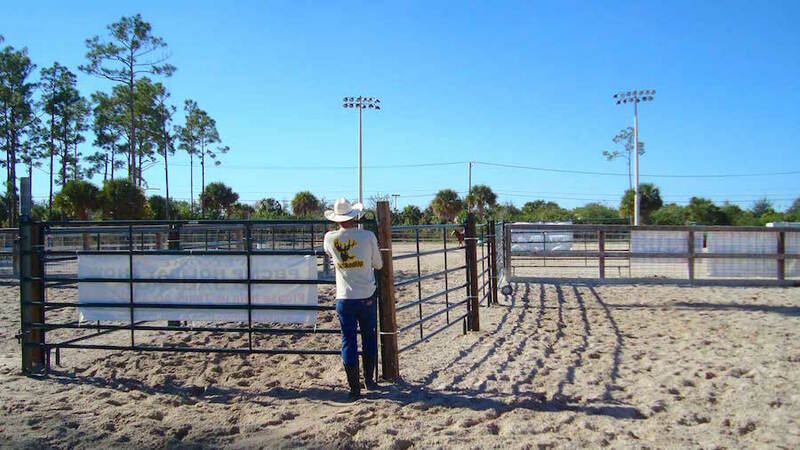 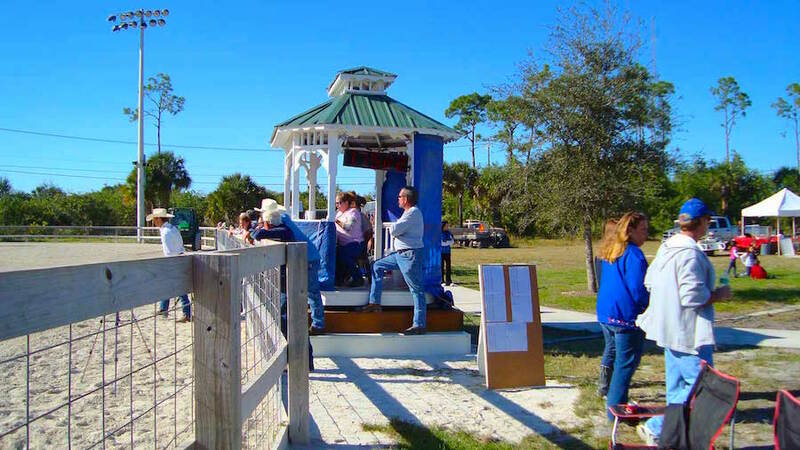 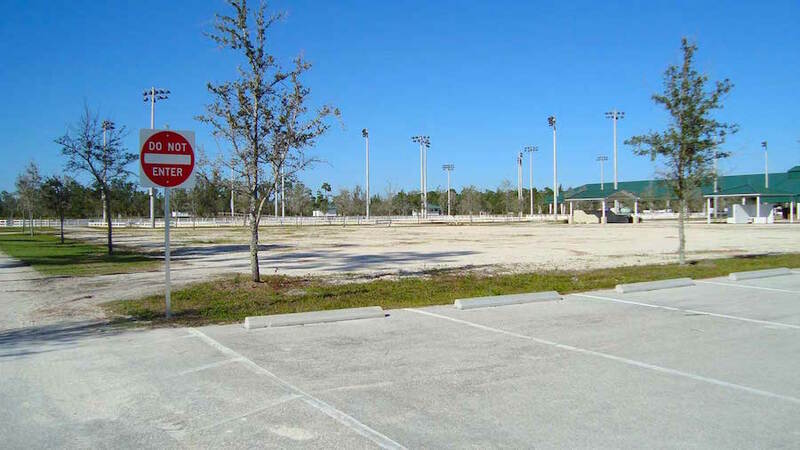 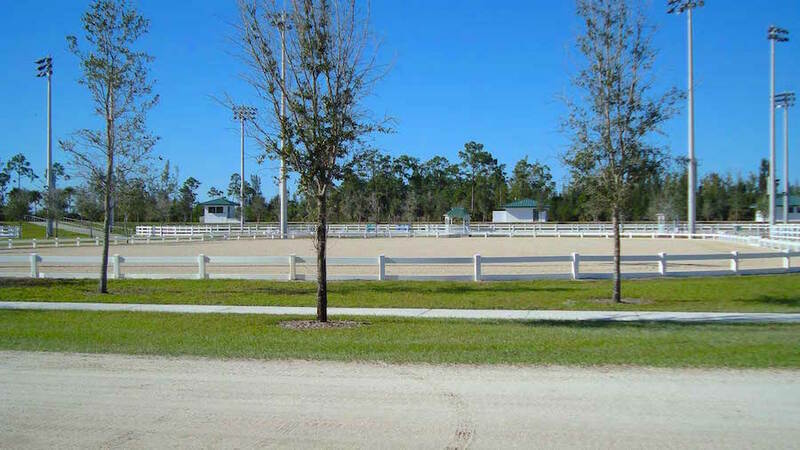 The main arena is for use by permit only by non-profit and for-profit horse groups, local trainers, and clinicians. 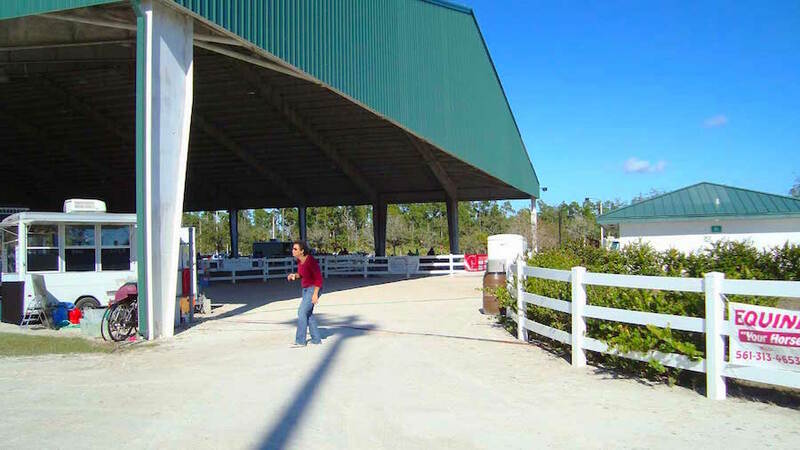 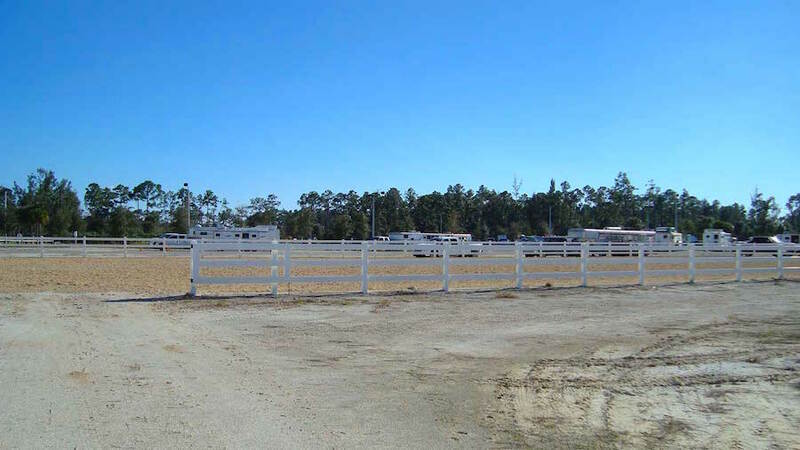 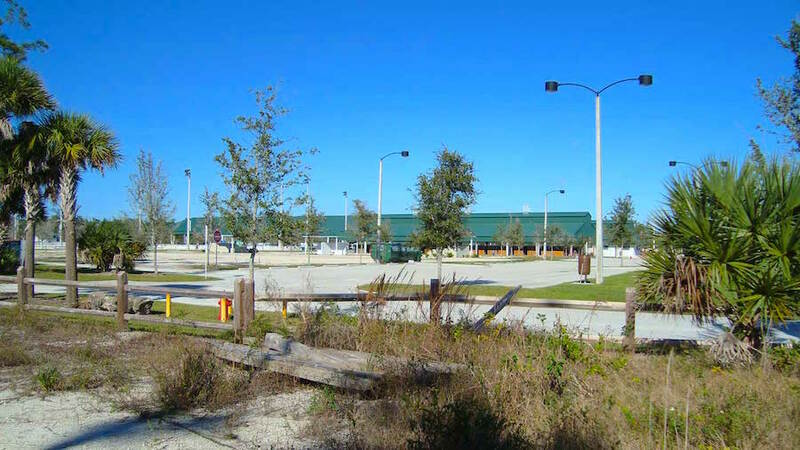 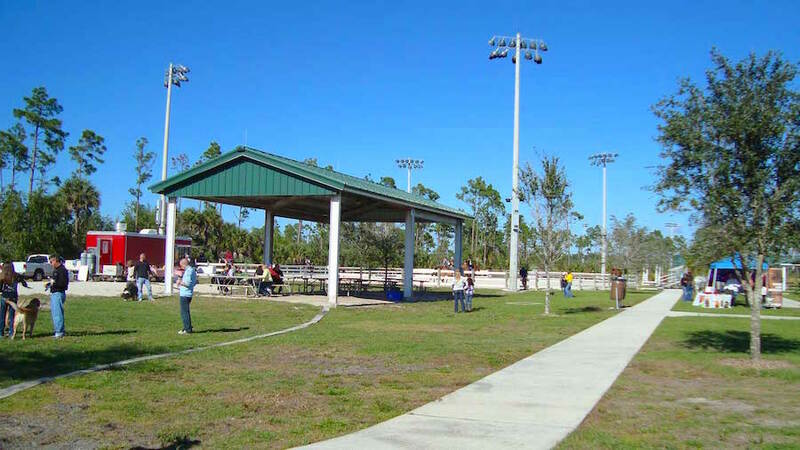 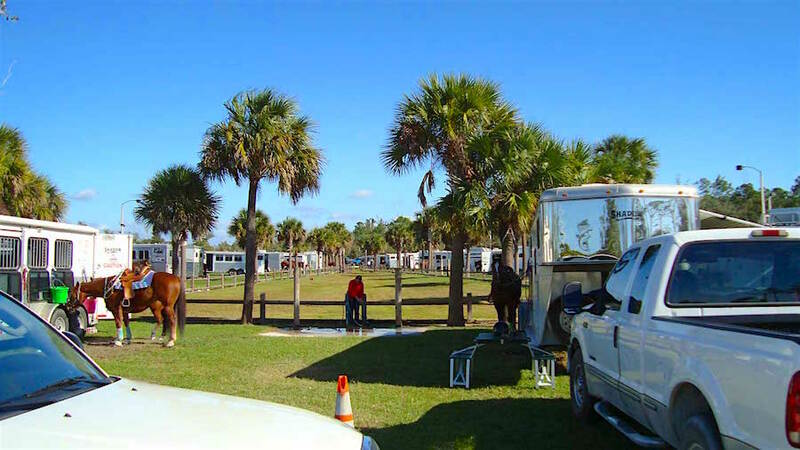 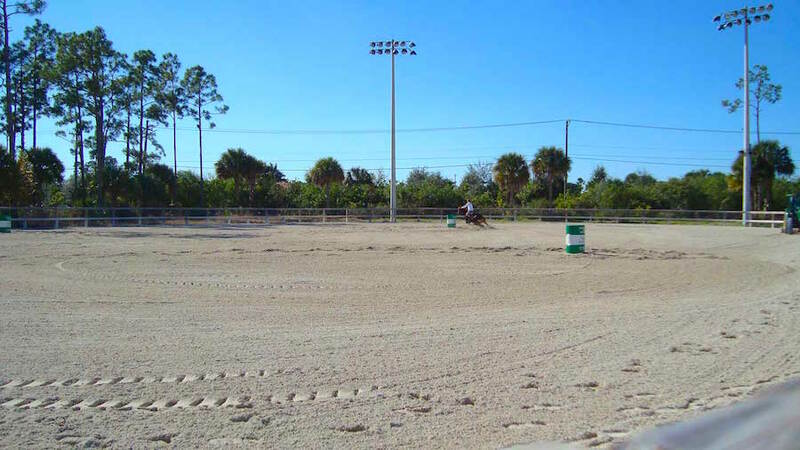 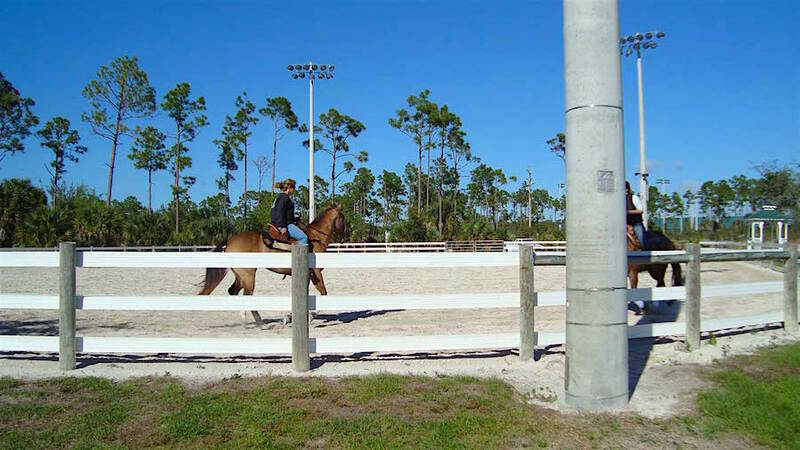 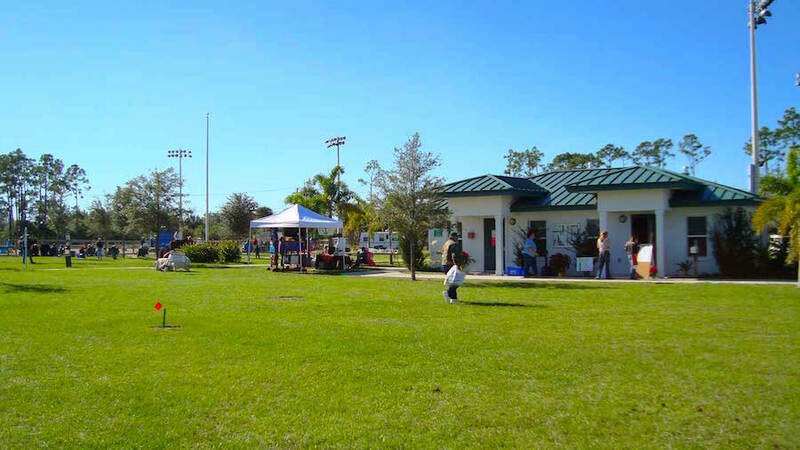 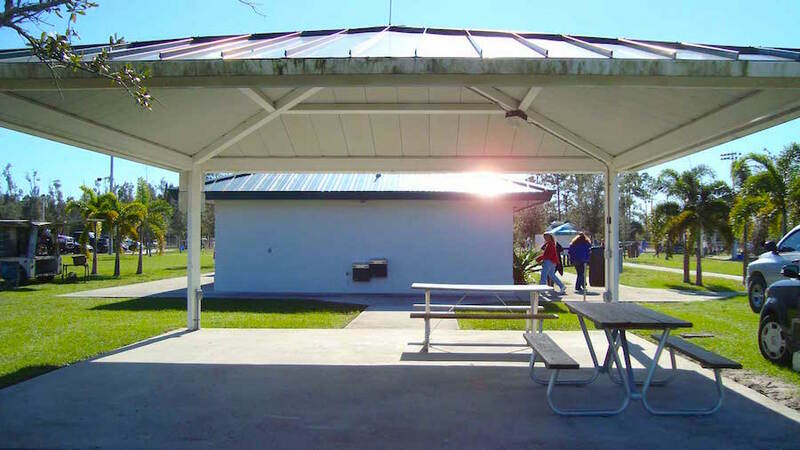 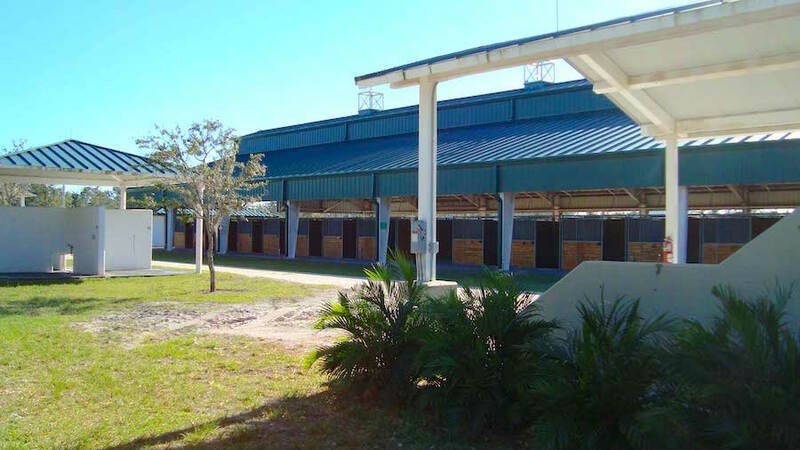 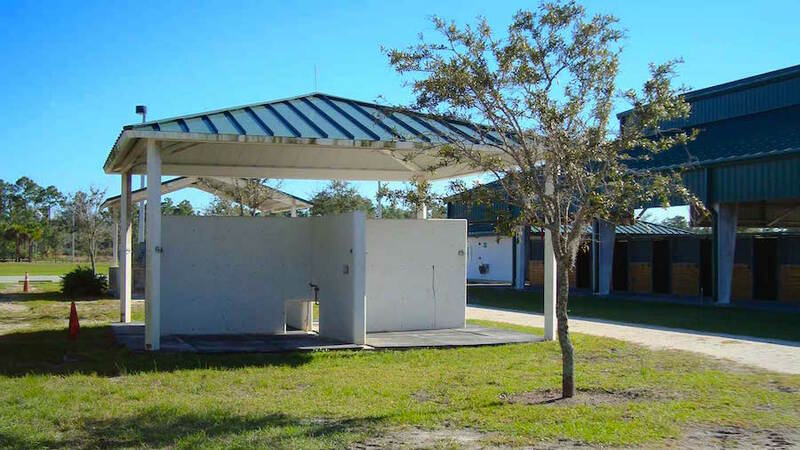 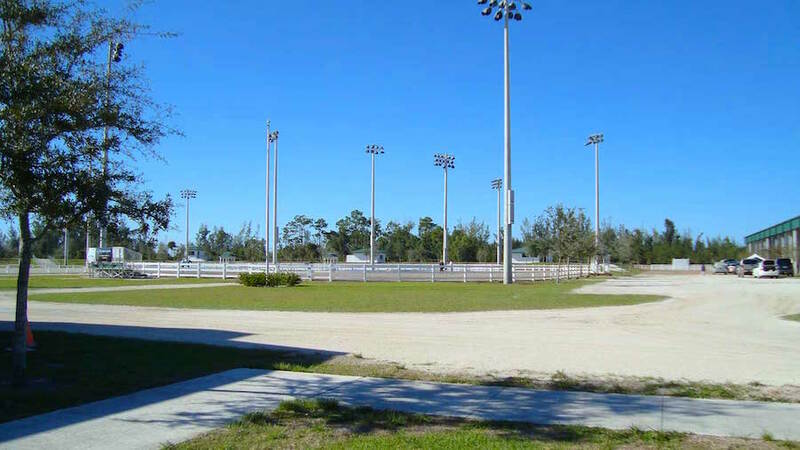 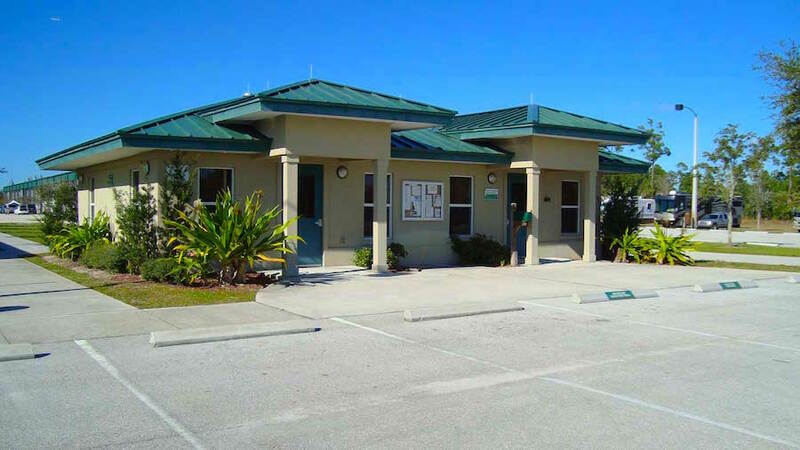 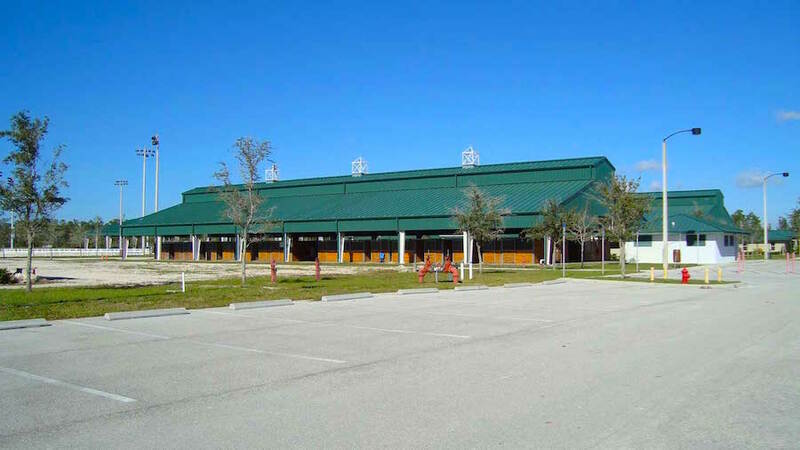 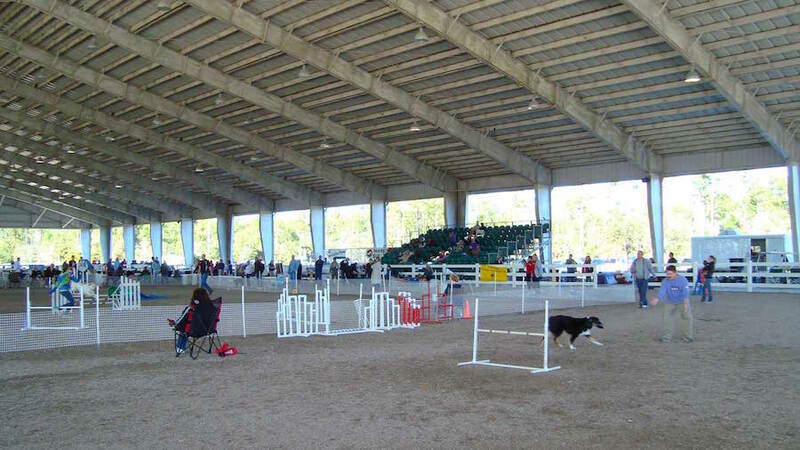 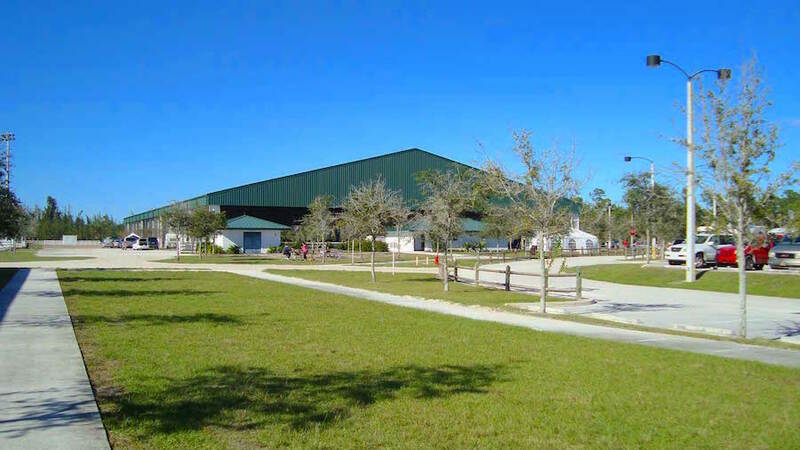 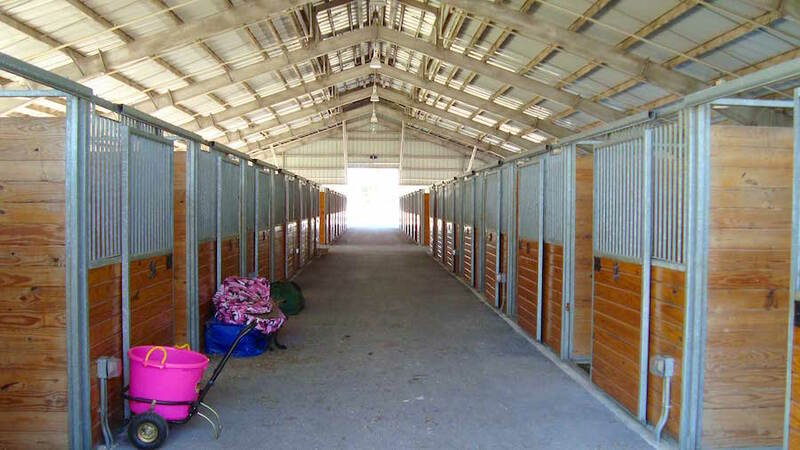 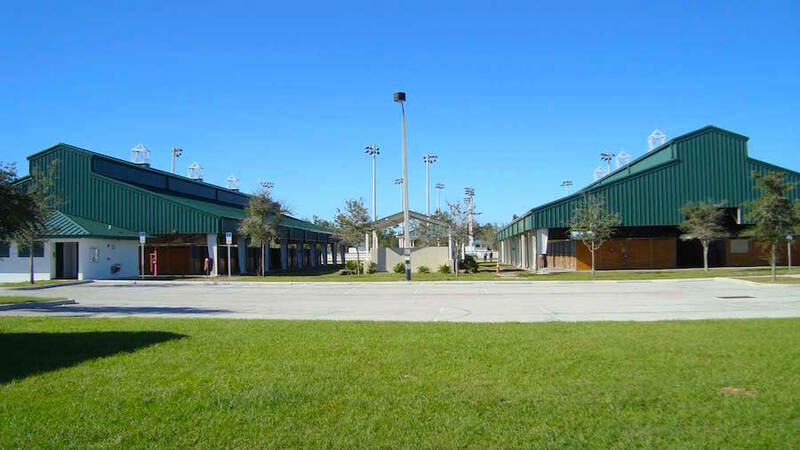 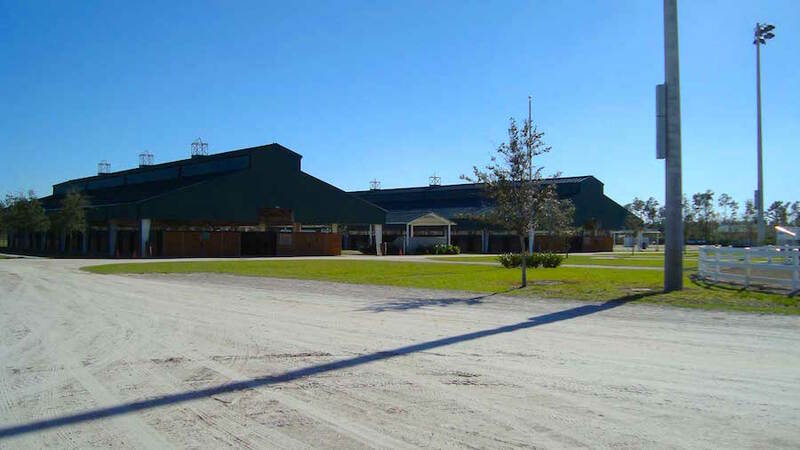 This arena can accommodate horse shows, dog shows, riding clinics, and educational events. 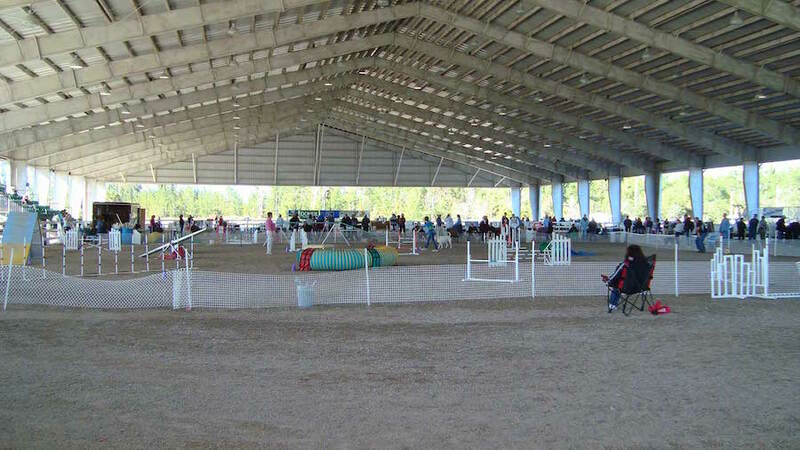 It is available on a first-come, first-served basis with preference given to equine events and local horse groups and trainers.